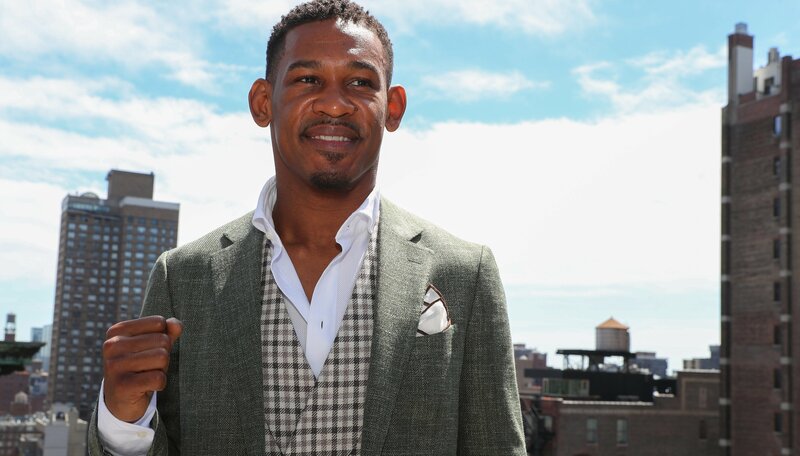 October 27th is an important night in the career of Daniel Jacobs, not only will he have his chance to become the vacant IBF middleweight champion, but the New York born boxer would put himself in the front of the line for a fight with Canelo Alvarez. Jacobs faces Sergiy Derevyanchenko at The Hulu Theater at Madison Square Garden in what may be the final fight in the history of HBO Boxing, and according to his promoter Eddie Hearn, a fight with Canelo is in the cards. Alvarez moves up to super middleweight in his fight against Hearn promoted fighter Rocky Fielding on December 15th but may actually move back to middleweight in 2019 with fights against Jacobs, Hearn promoted middleweight Demetrius Andrade, and a trilogy fight with Gennady Golovkin in the cards. When asked if he is able to take down Alvarez, Jacobs was pretty blunt with his assessment.